Chinese Raffles (called Chinese Auctions) are also a great means to raise money for your group or cause. It is similar to a tradition raffle where your attendees purchases a chance to win a prize but with bit of a change on how the tickets are drawn. With a Chinese raffle your attendees get to choose which prizes they would most like to win by distributing their ticket stubs accordingly. To host a successful Chinese Raffle, you want to obtain as many donated prizes as you can to raffle off. Solicit items such as gift certificates, event tickets, discount coupons, services and merchandise from area businesses. 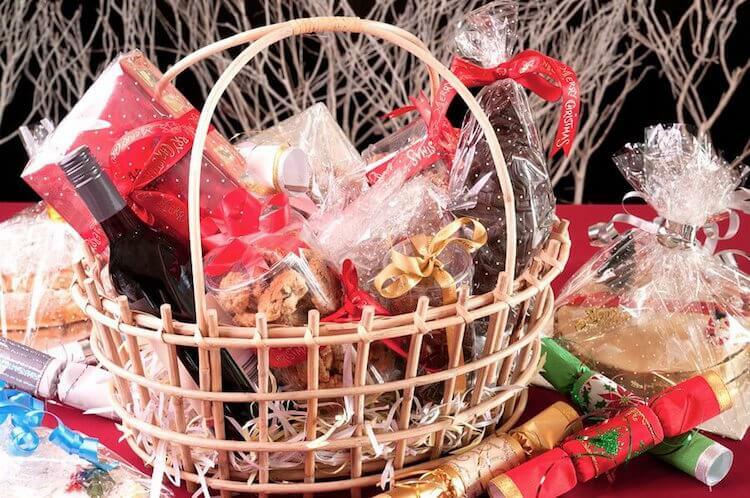 Once you have secured your items, you will determine which will stand alone and which items to combine to make more desirable packages or gift baskets. For example, if you have movie tickets and a dinner, you can raise the value by combining them together as a “Date Night” package. In setting up for your event, attractively display your raffle items in a central location for your guests to see and be inspired to take a chance on. Each raffle item should have a ballot style raffle box, gift bag or container to collect deposited tickets from attendees. To avoid any confusion which items guests are bidding on, raffle items and their ticket collection containers should be clearly marked with corresponding numbers or names. A card with a description of all the details of the item or package is recommended as well. When your guests arrive, offer them a list detailing your raffle items and encourage them to purchase a raffle ticket sheet or sheets of tickets. Most sheets contains 25 tickets and a redemption stub. Some also include a door prize ticket. Each sheet of tickets with redemption stubs will have the same number, but every sheet will have separate numbers to avoid any duplication. This is ideal so your attendees don’t have to review several ticket stubs every time a prize is drawn or have to write their name on every ticket they purchase. The guests then place a ticket in the container of the item they would like to try and win. The more tickets they put in, the better their odds of winning. Establish a specific time for the raffle to end. Once the bidding has concluded, each of the containers and the items should be gathered and brought to the stage area. The winning number for each of the items is then drawn from its collection container and are awarded to the ticket holder matching the number drawn. You should have your guests’ full attention during the raffle prize drawing distribution which makes it a good time to make important announcements, thank donors and share any brief updates about your organization. A Chinese raffle could be a great addition to your next event. Guests enjoy them because they feel they have a greater opportunity to win something they really want. They can leverage their chances on the different items and it gives them something to do or a way to participate. Again, if your guests feel involved they have a greater sense of satisfaction and will identify with your organization which equates to increased support. Make sure you double-check your state and/or local laws regarding raffles to abide and comply with the rules in effect. In most states you can find these rules with your State Gaming Commission or State Website.